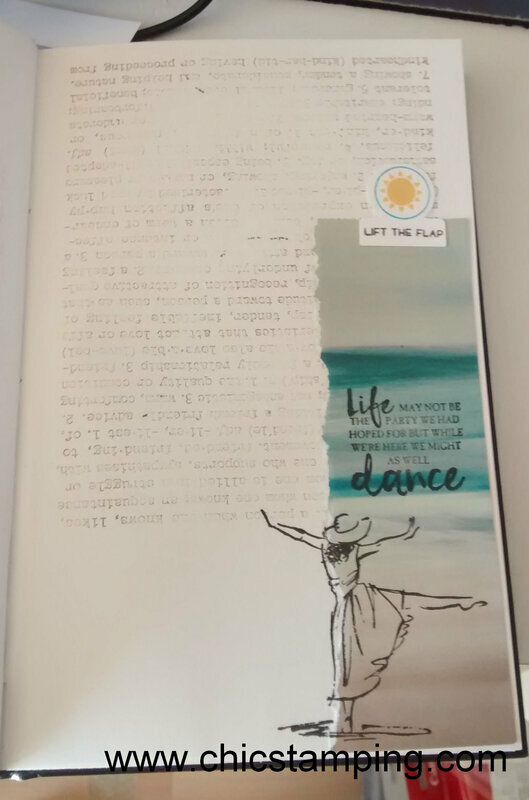 Another #beforethepen journal page. 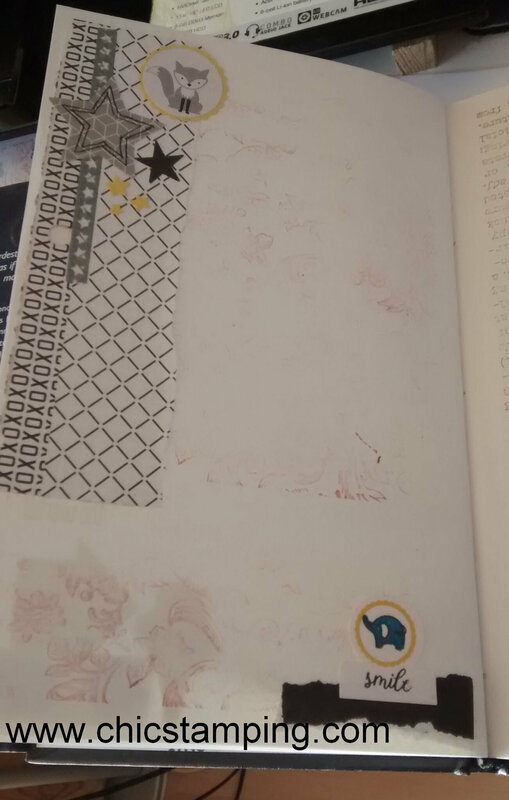 I love getting all my background stamps out of the dust to create my pages and use my "DIY washi" and my scraps. It's actually kind of fun to make. This page is not so busy and looks a bit plain but when you click on the photo, you see much more the background. IRL, it's great. I hope you can cope with the heat. Here it's about 30 degres inside the house, I barely can function before midnight... it's far too hot. What is the weather like for you? This week is a page I made very recently with a photo I made quite a while ago. Ahhh when kids decide that today is not the day, it's not the day, right? And since we stampers don't only record the joyful days, here is a sad one.
" No matter what, my son, you will always be my star ;) "
What is your favorite subject to scrap? For me is my family and nature. And you? Let me know in the comment , I love reading them. If you have any question please ask, I'll be happy to help. I have no idea why Hello Peeps is making me so much laughing when I hear it... People have a kind of sunshine in their mouth when they say that.... I think it's fun and I hope you too. I used only 3 and they were about 12... so may appear again one day on a page or tag or who-knows-what, stay tuned! 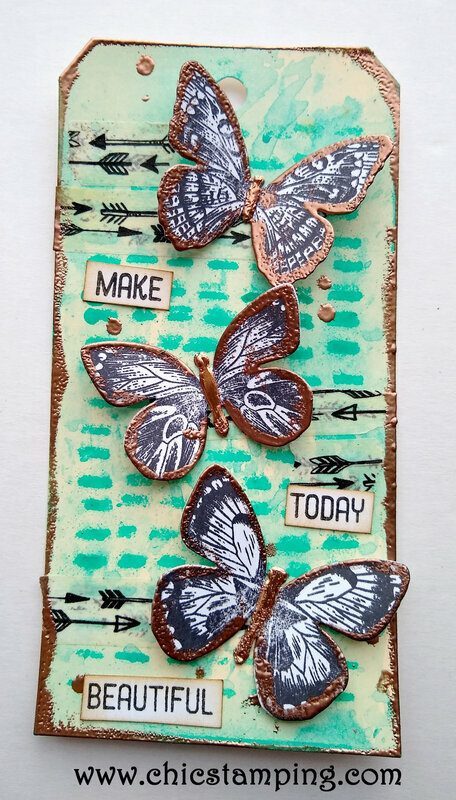 Tim Holtz butterflies stamps and dies, distress inkt, Tag BigZ die. Stampin'Up! 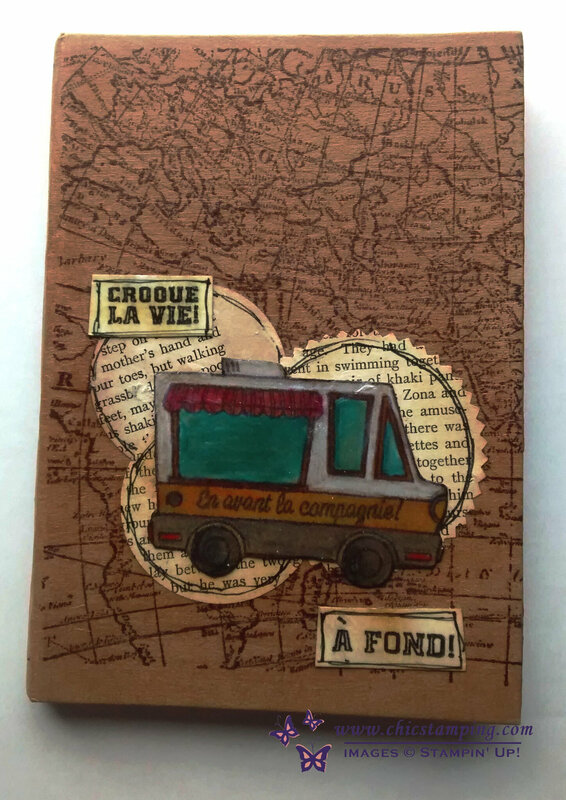 vanilia paper , text stamps and Rose Gold embossing powder. Today is another very warm day and we have a birthday to celebrate, YAY! The house is decorated and soon a cake will bake in the oven, but right before that, I want to share another #beforethepen page with you. Once again, I use bits and pieces from my craft box full with "i can use that bit later, I won't throw you lovely paper... stamp.. brad..you-name-it" stuff. And it's fun and it works in my journal AND i don't throw anything YAY. 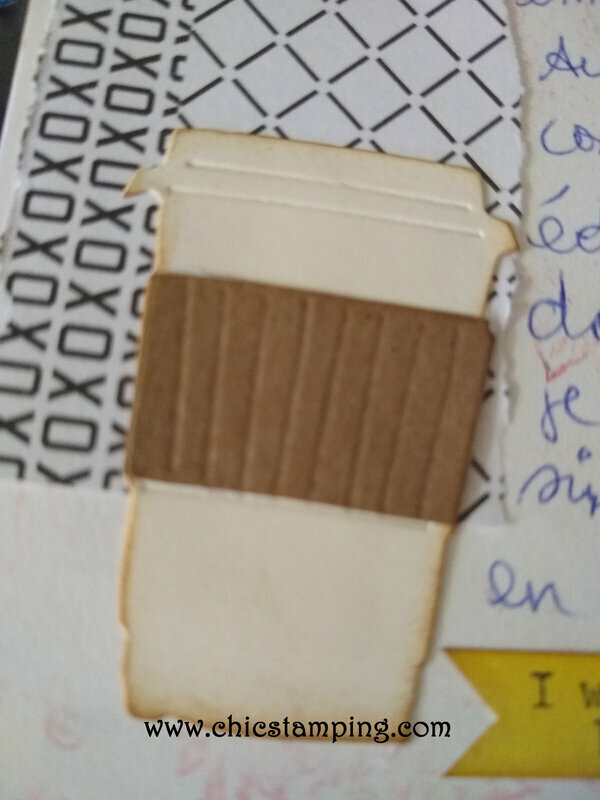 But since I do multiple stuff , not just one journal, that box always fills up with new bits and pieces... I can't help it haha! Theses little stards really had the little "touch", love them! It was a fun page to make again, I love it. When I flip through the album so far, not all double pages are coordinated but all pages are well balanced, if that makes sense. 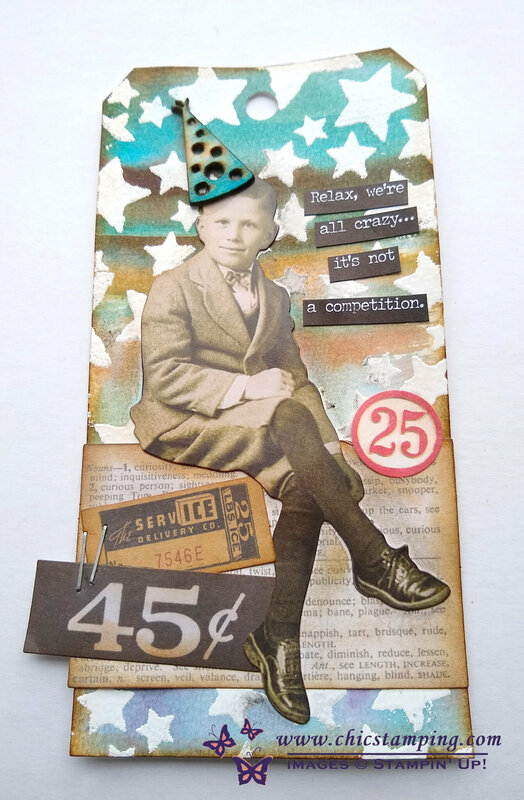 Punches, grey dsp + fox, and stamps: Stampin'Up! I hope you like my message page. If you have any question , please feel free to pop them under or send me an email. What's about a fun little card today? We haven't got any rain lately and we have to water the garden a lot, and it's quite rare to have so many days in a row without a rain shower. The veggies are suffering great time! This little face is making me feel happy. Don't you like this little chick too? So fun! The background was made at the same time that the tag you saw a few days ago . You probably recognize the Lawn Fawn stamps with this cute little girl and the sun. 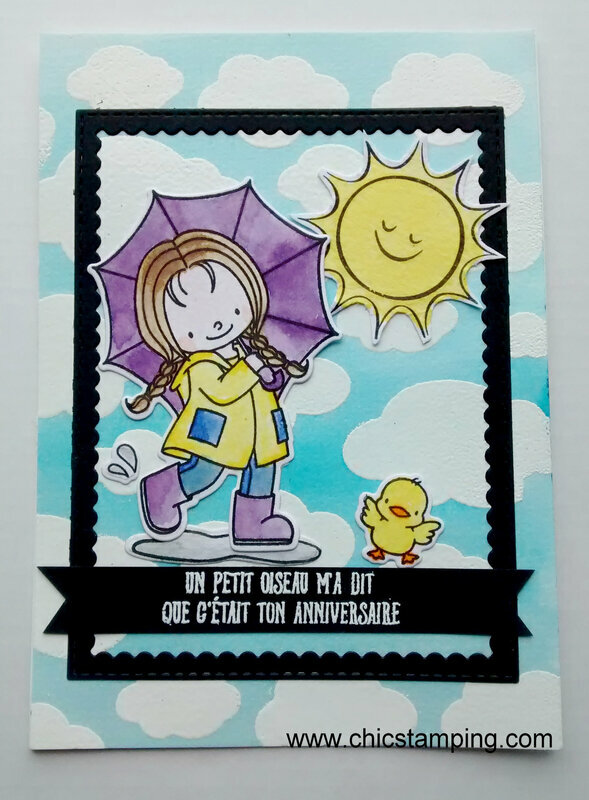 The sentiment is from the Drôle d'Oiseaux from Stampin'Up! I used stampin'Up colors for the little girl and the chick. If you have any question, contact me and please leave a little message under this card, I always appreciate them. 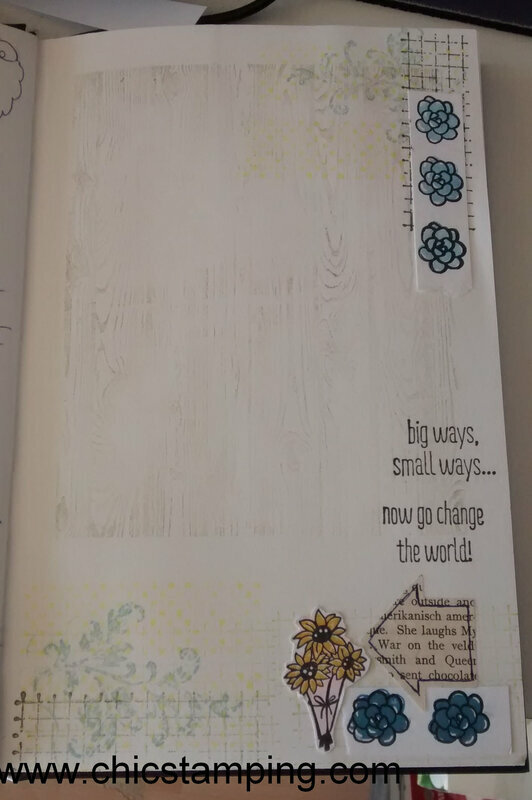 I am a little bit late completing this TN journal I started in 2017 but since I have made this little tiny change in my craftroom "that change everything", I am accomplishing miracles in completing craft projects. I am so happy I see some of them completely done. I love this format. 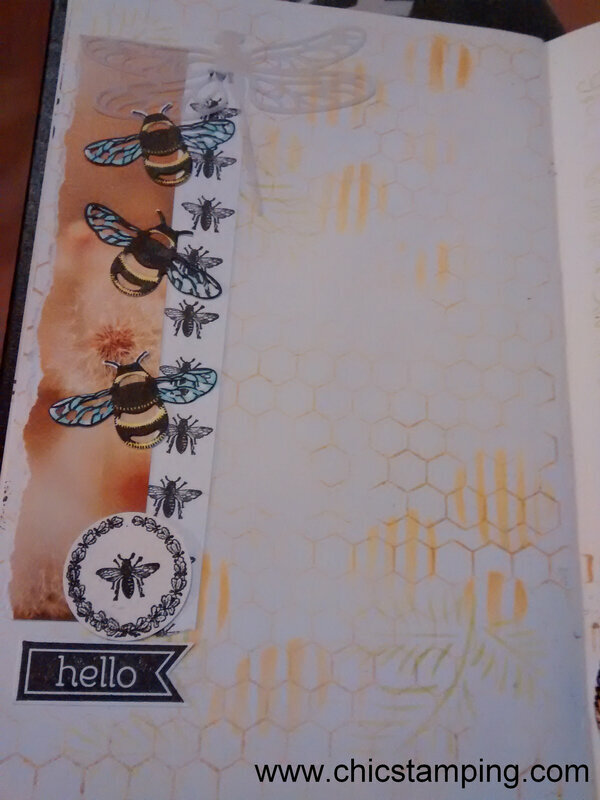 No big binder as I used to have with project life and you can just make a page whenever you feel like it. A whole year is fitting in my TN, I was not really crafty. Well what do you think? I had really a lot of fun making it. Click to enlarge to see the details of the beauuuuutiful Stampin'Up! snowflakes... luuuvvv them! I have used also a great cheap modelling paste that is very fluid and dry semi-transparent. If you have one of the SØstrene shop around wherever you leave, they are around 5 euros for 250ml. Awesome price if you ask me. With this lovely weather that we have here in Amsterdam, I feel like changing my craft support. 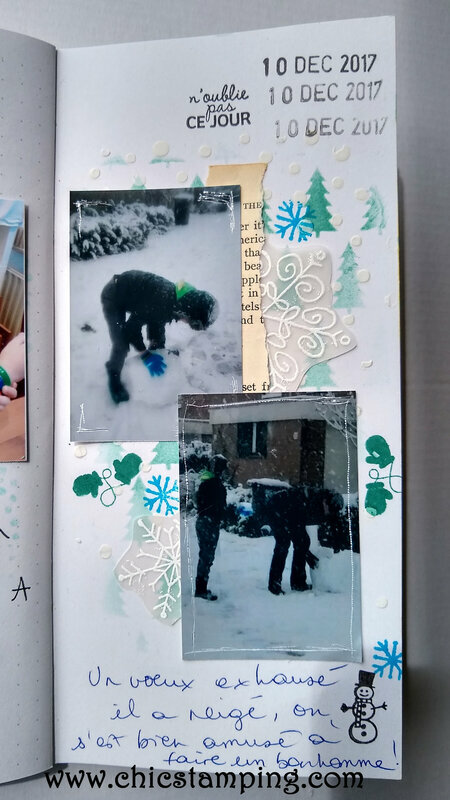 At the moment, I work in my TN journal and make some cards but a few days ago, I felt like doing something different. What's about tags? 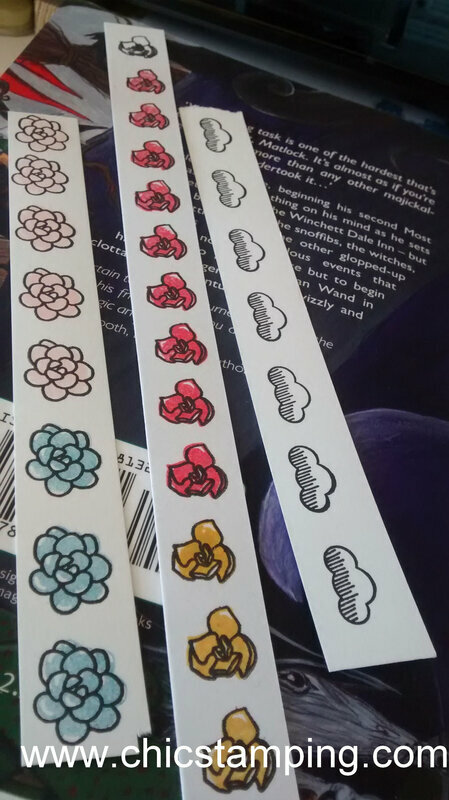 I made some tags years ago and they are fun to work with. Weeks ago , I let my ink palette fall on the table and all the colors mixed. I tried to find a way to save as much as possible these colors and it appears to me a great idea to create backgrounds. I took watercolor papers and create backgrounds with stencils and white embossing powders then used a paintbrush to make strokes. The tag was ready to decorate. + wood veiner from Action , old book and aladine white embossing powder. 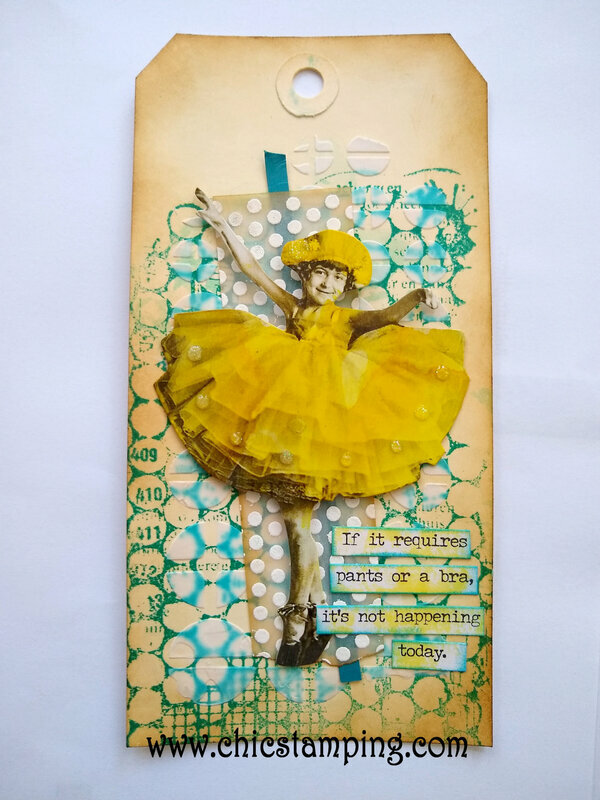 I am always trying to find a way to use my stamps beside making cards and I always wanted to start a Art jounaling book. So I recently bought a regular notebook and turned it into an art journal. The paper quality is not the best with 150 gsm but when I glue 2 pages together it's more than ok to have fun with stencils and of course my background stamps. Here is one of my favorites pages. 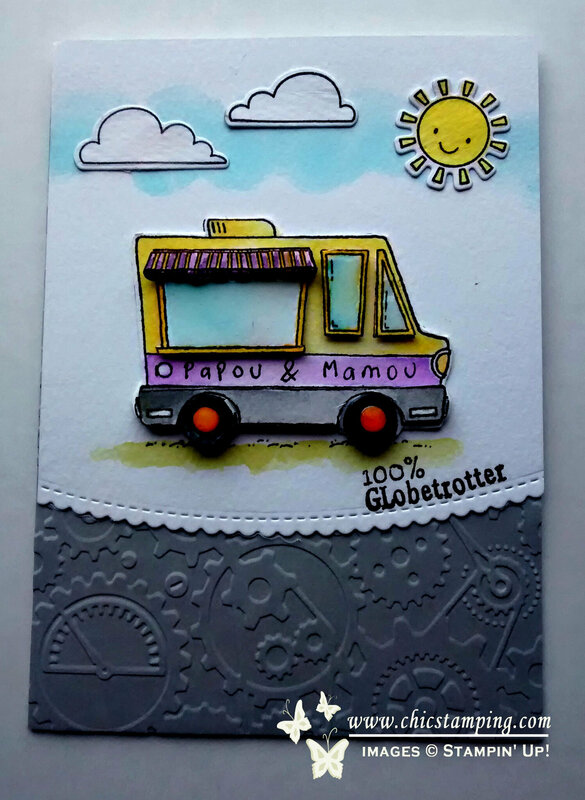 I used an old background stamp from Stampin'Up! combined with some papers and bits and pieces that I keep in my scrap pieces box. I never throw the things I make in too big quantity or even strips of papers and it's a great way to use them. Supplies: all Stampin'Up! except the little stamp "lift the flap" from Lawn Fawn on the first picture. Do you also make an art journal notebook? 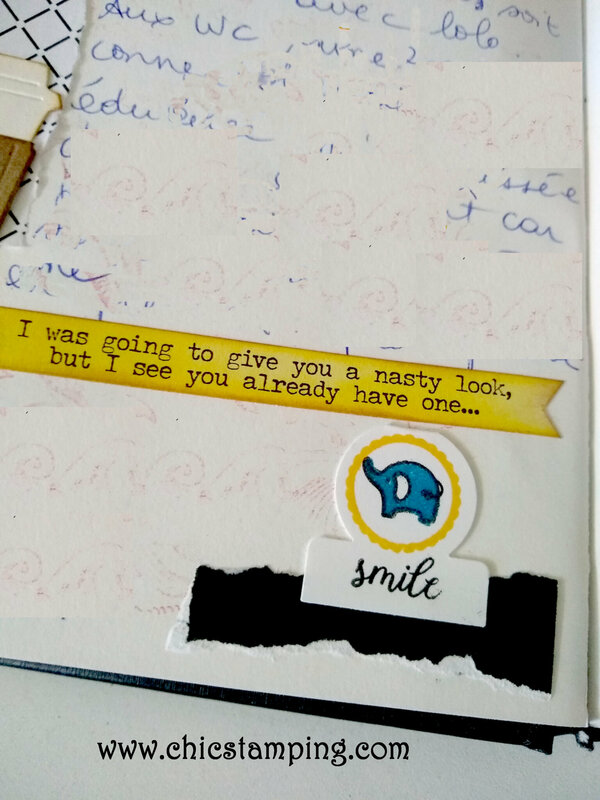 Are you also a DIY washi addict? 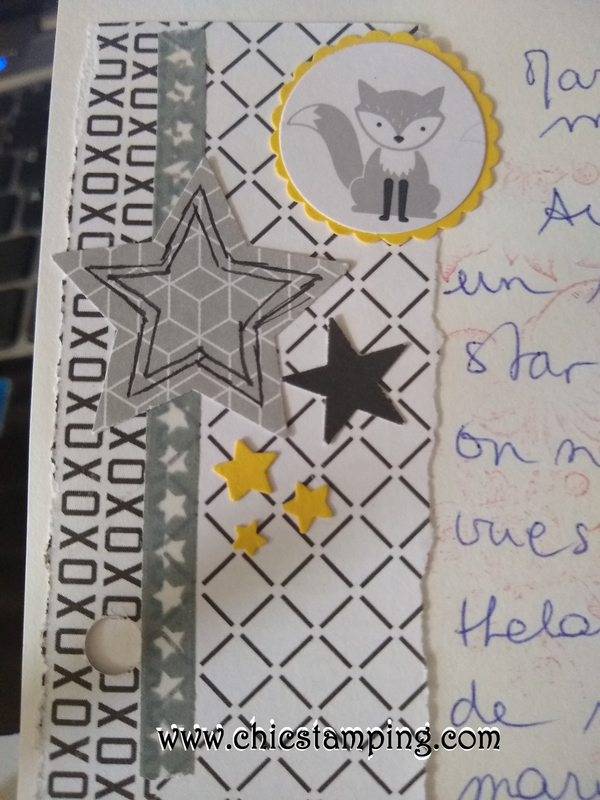 Since I starting making them I am having a great fun searching all my stamps sets to find the smallest stamps to make more washi.